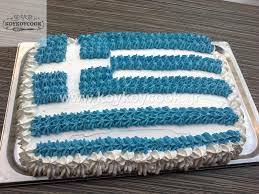 3 Years Hellenic Eatery in Cardiff ! We thank you all from the bottom of our heart !!! !